Halloween is synonymous with suspense and is embraced globally, in various different guises. The UK market has seen as a significant increase in spending on the ‘holiday’, which shows a greater appetite for attractions and venues to host Halloween-themed events. A Halloween-themed event will not suit every attraction and venue. 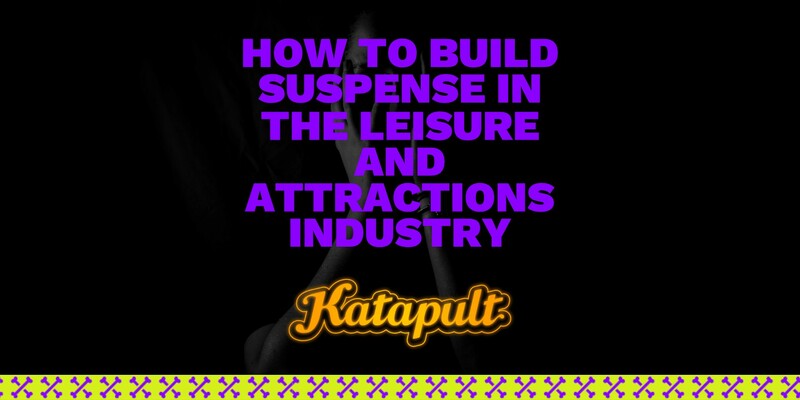 But for those that are looking to host an event for years to come, this blog offers tricks to ensure suspense is achieved and an experience is enjoyed by all. The benefits of hosting a Halloween event? Can you afford to miss out on these benefits? The lost opportunity can be scary. 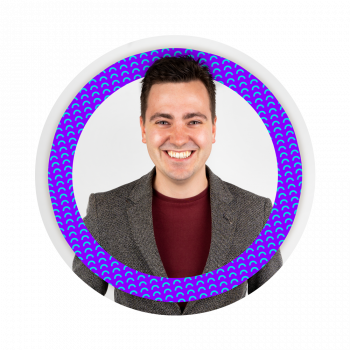 Robbie is Digital Marketing Lead at Katapult – A Creative England Top 50 company, that create physical and digital guest experiences that amaze and engage your visitors.